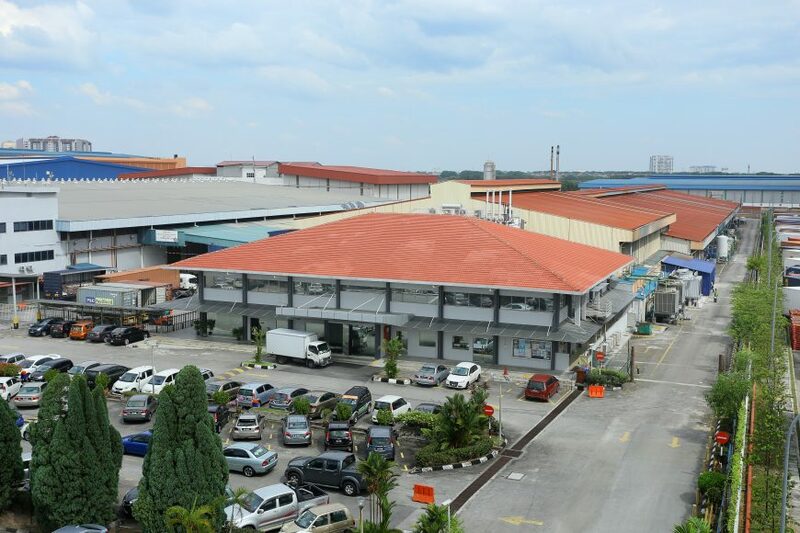 Sunway REIT Industrial – Shah Alam 1 (SRISA 1) is strategically located within the prime industrial hub in Section 23, Shah Alam, Selangor. The industrial hub in Shah Alam houses many established multinationals, logistics and manufacturing companies. SRISA 1 is easily accessible by 3 major highways, namely Federal Highway, Elite Highway and Shah Alam Expressway as well as close proximity to the Kuala Lumpur International Airport and Port Klang, the largest sea gateway in the country. SRISA 1 is leased to DCH COntract Manufacturing Sdn Bhd (formerly known as IDS Manufacturing Sdn Bhd), part of a reputable group of companies listed in the Hong Kong Stock Exchange. The lessee offers end-to-end solutions for fast-moving consumer goods (FMCG) companies, from produt development, manufacturing, packing, warehousing and distribution.